PMDG no P3D - Datas dos produtos ! 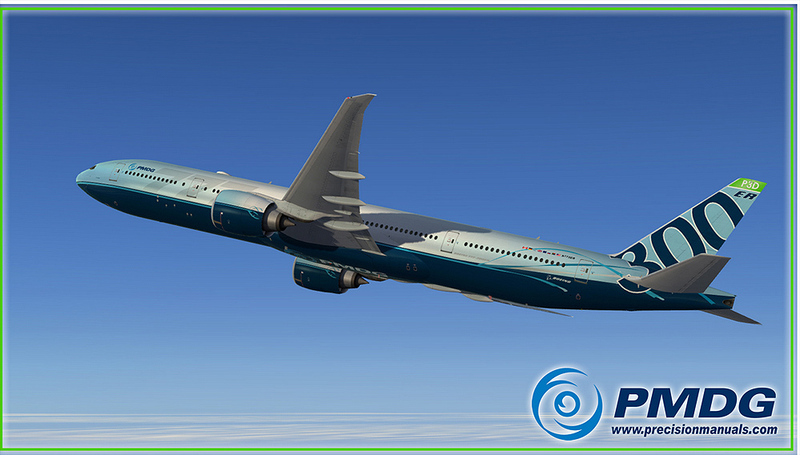 1) We anticipate the PMDG 777-200LR/F for P3D and the PMDG 777-300ER for P3D being released before year end. 2) We are very hard at work on the conversion of this product line to the new P3D platform, while also evaluating what will be required so that we can update to x64 when/if Lockheed Martin releases an x64 version of P3D. 5) The PMDG BAe Jetstream 4100 will be available in P3D late in 1Q15 or early 2Q15. Não vi tópico sobre isso aqui, caso tenha bloqueiem esse ! Re: PMDG no P3D - Datas dos produtos ! Olá Fábio. Obrigado pela informação. Sabe dizer o que significa "1Q15" ?